Few days left til Bloggers United! Can’t hide my excitement! Really looking forward to see my readers again. Aaand the best part is that you're all going to meet Deo! Hang out in my booth and we'll take lots of crazy photos together! End your summer at Bloggers United x Passion Fly Bazaar! 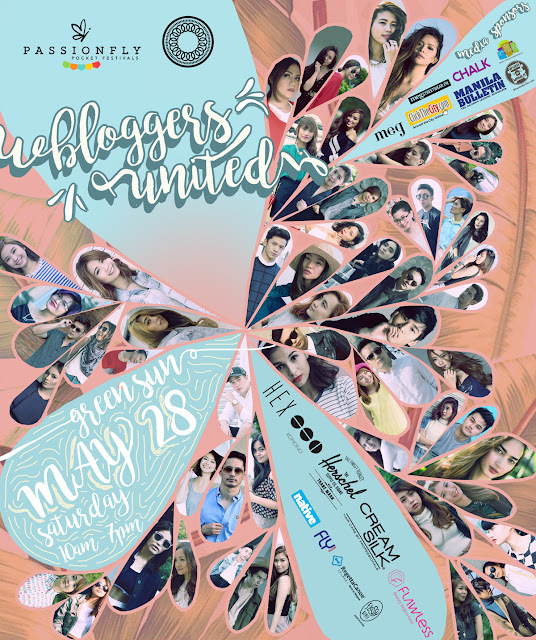 Our mission’s not stopping - we’re ready to bring together your favorite fashion bloggers in one venue again! Mark your calendars and see you all on May 28, 2016 from 10AM to 7PM at Green Sun Hotel, Makati. Our newest partner is no other than Passion Fly by Karl Edward Bazaar, a name synonymous to good buys, great deals, and the best urban shopping events in the country for 15 years. This team recognizes the need for creative and curated goods online and offline by the best shops, entrepreneurs and even celebrities and bloggers. Meanwhile, we also added new names for this May’s line-up! 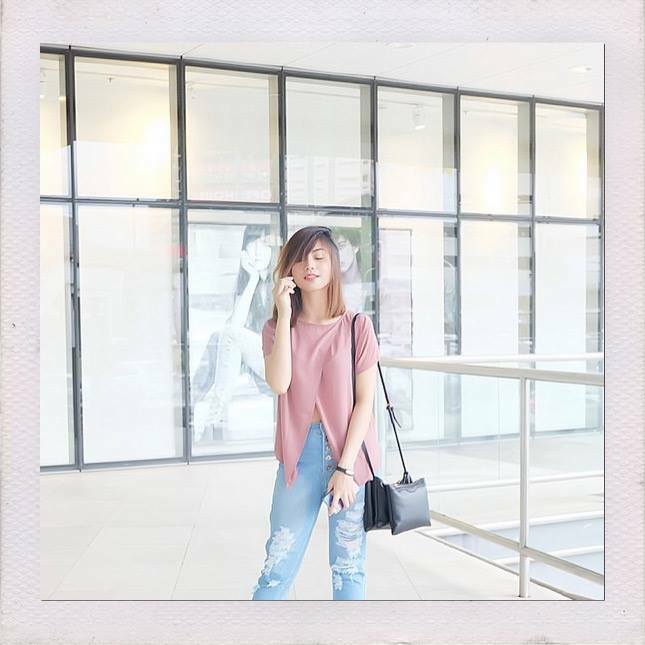 Get to meet and shop not only from your favorite fashion bloggers’ closets, but also from online influencers and local celebrities! Since it’s going to be a back-to-school affair, make sure to dress-up in preppy pastels to get spotted by our official photographer! • Like Raid My Closet and Bloggers United on Facebook. • Follow me on Twitter and Instagram.